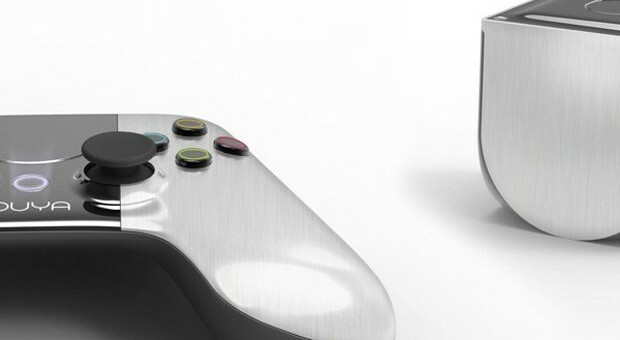 The Android-powered Ouya console, one of the most successful Kickstarter projects ever, is set to finally achieve its retail release on June 4th. Announced at the Game Developers Conference this week, the Ouya’s official June 4 release date gives the company time to make any necessary modifications or updates after the release of the ‘final’ beta to Kickstarter early adopters. The thousands of people that backed the Ouya Kickstarter project should be soon receiving a shipping notice in their email, if they haven’t already got one, with the first Ouya consoles scheduled to arrive before the end of March. 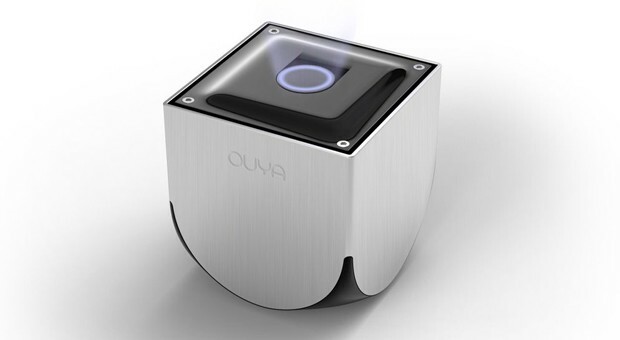 The release will be staggered, with Ouya noting that they’ll be sending out backer production-units over the “coming weeks”. The Ouya Android game console has been picked up by several major retailers, including Amazon and Best Buy, and will be available in June at $99. What’s still unclear however, is how many games will be available on the Ouya release date. The company is still yet to provide much information about how many games have been submitted by developers since Ouya started accepting them over a month ago. Despite this, the Android-powered console is seen by many to be the ideal device to set up as an emulator for classic titles from the NES, SNES and N64 consoles – and emulators for these consoles-of-old are all reported to be available at launch. The console features an NVIDIA Tegra 3 processor, 1GB of RAM and 8GB of onboard storage. Ouya’s website makes a strong point of highlighting the fact that all Ouya games are free to try and you only need to shell out for a game if you truly love it. The Ouya isn’t just for gaming though – you can stream your favorite Android apps to your TV in 1080p HD as well as watch movies, TV shows and play music via the Ouya. The $99-pricepoint will set the little-console-that-could apart, but prices sliding on the Xbox 360, PS3 and Wii because of the impending release of their next-generation successors it will be interesting to see if the Ouya can capture gamer interest.